Protect your Smoke Vault from the elements with this patio cover from Camp Chef. 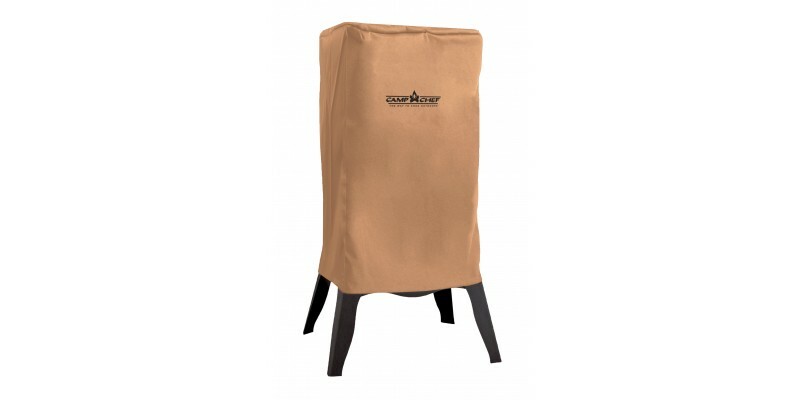 Protect your precious Smoke Vault with this durable, weather-resistant cover. This quality cover provides wind protection and security from the elements.